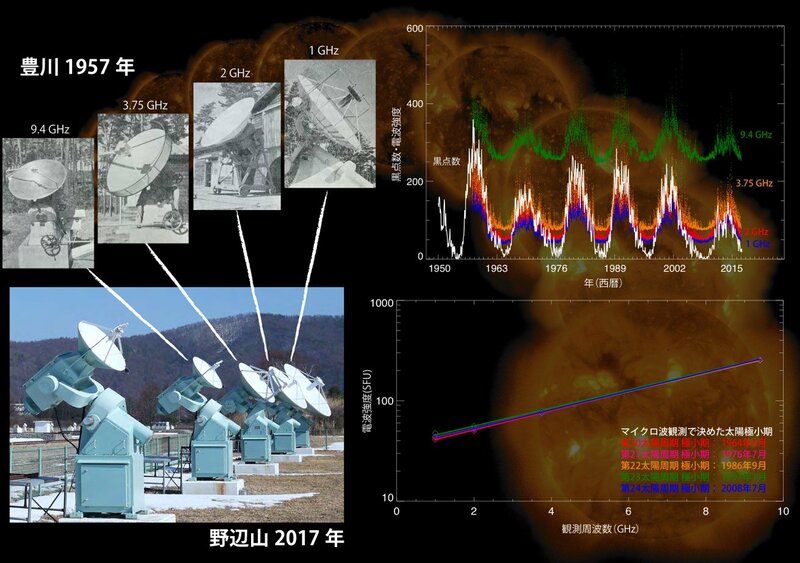 Professor Valentina Zharkova gave a presentation of her Climate and the Solar Magnetic Field hypothesis at the Global Warming Policy Foundation in October, 2018. The information she unveiled should shake/wake you up. Zharkova was one of the few that correctly predicted solar cycle 24 would be weaker than cycle 23 – only 2 out of 150 models predicted this. 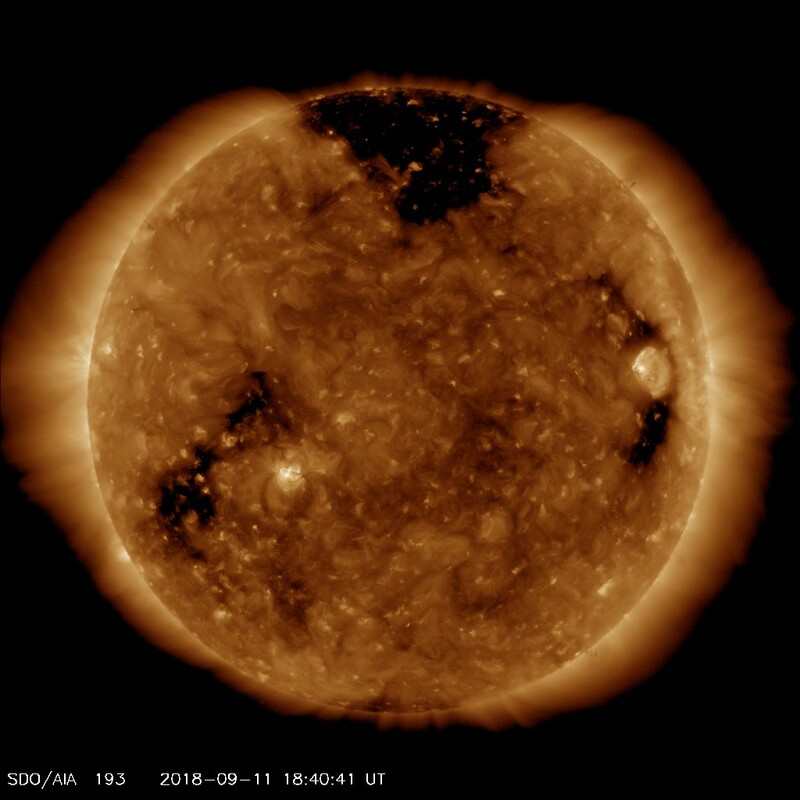 Her models have run at a 93% accuracy and her findings suggest a SuperGrand Solar Minimum is on the cards beginning 2020 and running for 350-400 years. 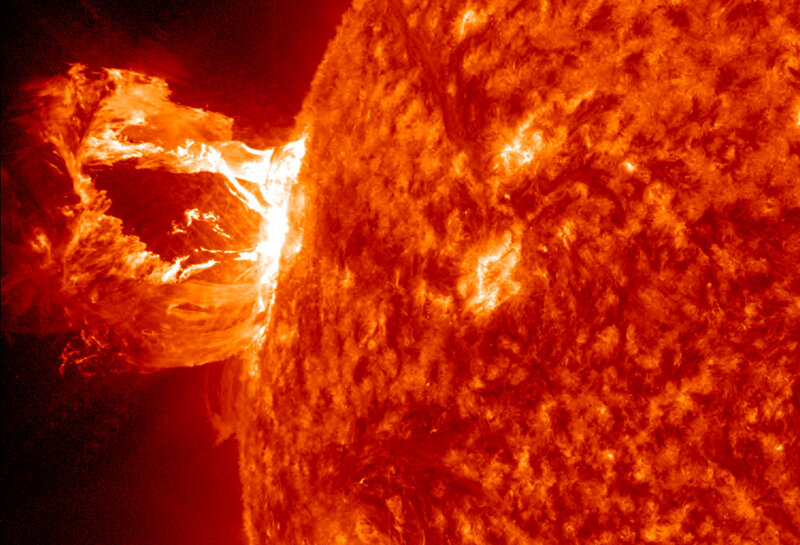 Sept. 27, 2018: The sun is entering one of the deepest Solar Minima of the Space Age. 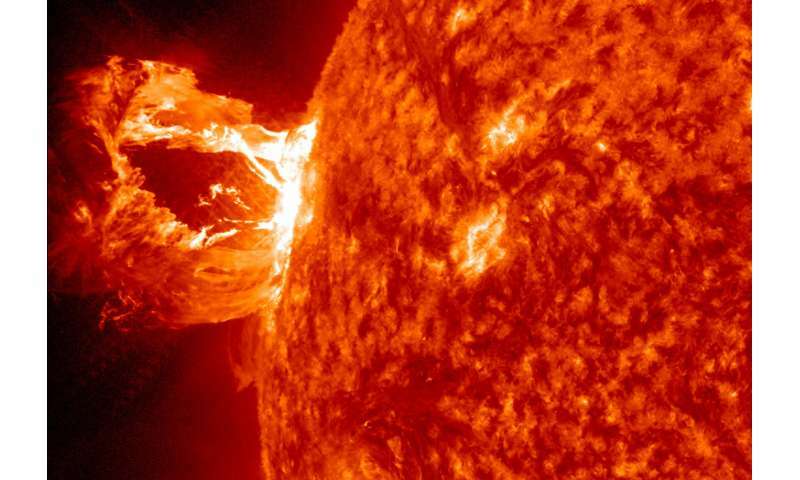 Sunspots have been absent for most of 2018, and the sun’s ultraviolet output has sharply dropped. 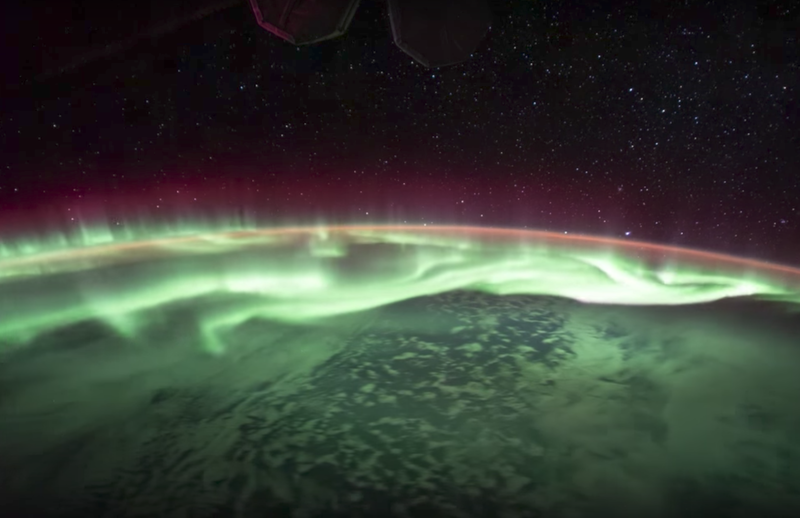 New research shows that Earth’s upper atmosphere is responding. 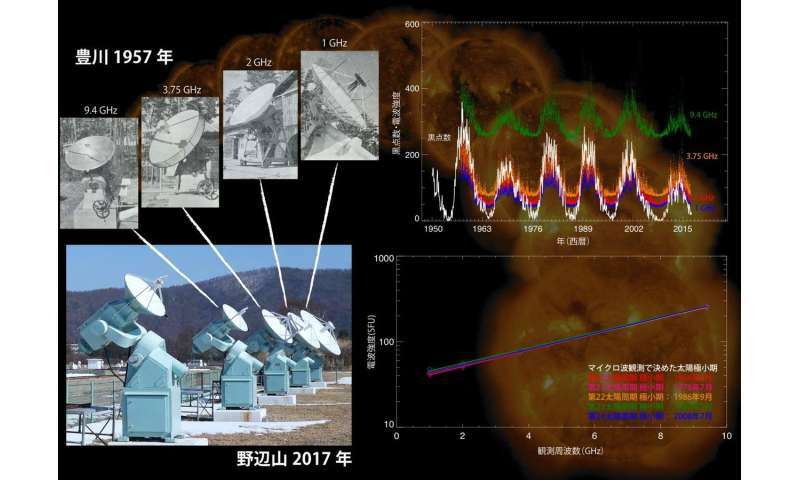 Using more than a half-century of observations, Japanese astronomers have discovered that the microwaves coming from the sun at the minimums of the past five solar cycles have been the same each time, despite large differences in the maximums of the cycles.